RECA supports students and faculty to achieve their academic goals through locating scholarships, grants, and other funding sources. "It is a honor to be supported by RECA, The Research and Education Collaborative with Al-Quds University. Thank you for your encouragement and support. RECA has made my dream a reality! 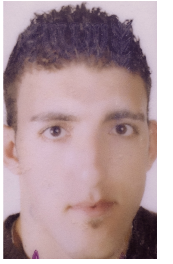 You helped me enroll into Al-Quds University and attend the university. I couldn't describe my feeling at the moment. It is hard to find words to express my gratitude. I can only say thanks a million to RECA! Thank you for always being supportive, guiding, and encouraging. I want you to know how much I truly appreciate everything. You are the best. 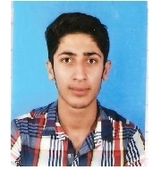 "Thanks to RECA's scholarship, I was able to complete Al-Quds University's registration. Furthermore, the scholarship supported me throughout the medical program. RECA is an important organization because of its effective role in providing encouragement to students who need assistance to complete their higher education. This encouragement comes in the forms of financial and psychological support. RECA helps create important pathways to share knowledge between American colleges, universities and other institutions of learning. Many thanks to RECA and its Board of Directors, members, and supporters. I hope that RECA has a great and successful future." I am writing to express my gratitude for your invaluable help. 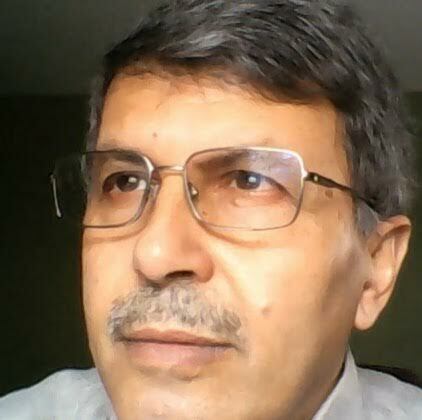 You provided me the ability to study at Al-Quds University. I greatly appreciate and acknowledge your efforts in helping students. Your marvelous efforts break the financial obstacles in front of the students. Your efforts effectively help students progress towards their educational dreams making them more tangible. From all my heart, I really want to thank RECA and all the honorable staff who keep working for the good and humanitarian purpose. A special thankful for the admirable CEO & President of RECA, Anan Fareed, and the entire RECA board for always standing beside me and offering me this wonderful help. Thank you for everything you do. I hope you always be well. My name is Shihab Badr. 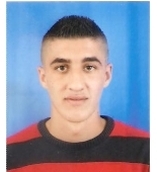 I am a 4th year student at Al-Quds University in the Department of Development Studies. I would like to extend my sincere thanks and gratitude to RECA, especially to the President and Board. Thank you for helping me pay my school tuition as I complete my final year at the university. Thank you for providing aid and relief to Al-Quds University students. I hope that RECA can continue to grow and provide support the students. 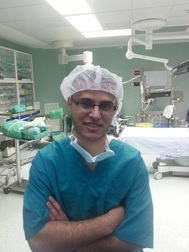 "At the end of the journey, here I am, a Palestinian medical doctor, who has just graduated from Al-Quds University. It was never an easy voyage. You face many obstacles that you need to be strong to pass. At some point in your life, you will realize that you can not stand alone, and you need someone to stand with you and say: "Go on, You can do it!" This one person for me was, Anan Fareed, President and Founder of RECA. I still remember that moment: I had to pay my tutition, but I couldn't. I started to think about what can I do, how can I solve this problem? It was a very stressful time. However, I was very lucky to find out about RECA. You can not imagine my happiness when I received their reply: RECA would help support me in accomplishing my goals. I am writing this letter to say THANK YOU RECA! You made my dream come true. Thanks to this amazing organization that supports Palestinian students, and teaches them not to lose hope, despite the tough political and financial situation. I hope that one day we can change the situation in Palestine, and make education free and accessible for all the students. RECA, you are the best ! Thanks a lot!" "I would like to extend my sincere thanks to RECA. I was so happy when I was presented their scholarship, which helped me to continue my studies. This scholarship helped remove part of the financial burden from my family! Especially, where we are a low-income family that has a huge range of expenses. I now feel comfortable psychologically and academically. I hope that the RECA organization will continue to support me and support the students at Al-Quds University. With RECA's support, I hope to complete my bachelor's degree in Dentistry and become a Dentist as I have dreamed of since childhood. Thank you very much RECA! :)"
"I would like to express my thanks and gratitude to RECA for supporting my education. The scholarship I received from them helped me to pay for my tuition. " "No words can describe what RECA has provided to me. It is all because of RECA that I find myself working towards my PhD degree at UMass Boston. RECA connected me with every resource that I needed to accomplish my dream of completing a PhD program. I cannot believe that I would have the means or even the opportunity to apply for a PhD Program. RECA is the reason that all of this is possible. You saw the real me. You saw the passion to continue my education and the passion to care for others that truly makes a nurse who she is. RECA is the reason that I have training in MGH, support through the application process, help gaining a scholarship, and so much more. I am so happy to have this dream come true. Thank you RECA for everything that you have done to support me." 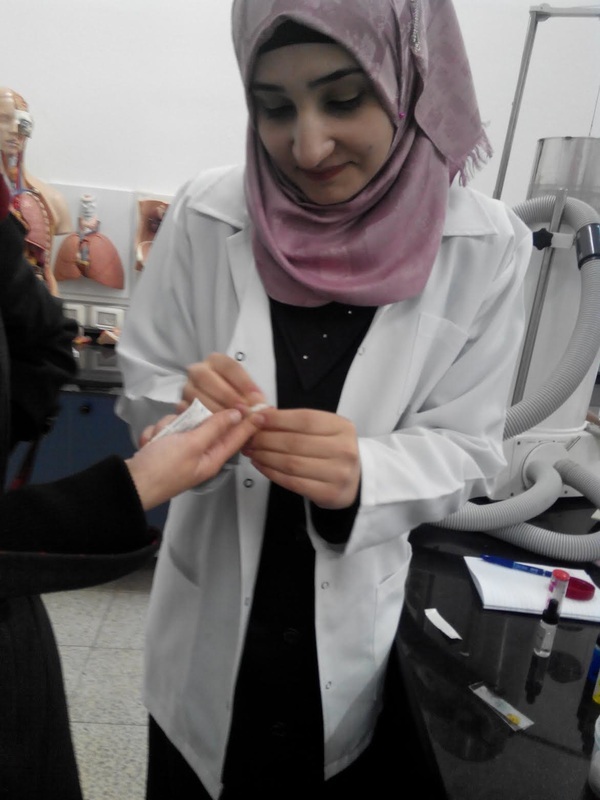 "My dream is to be a gynecologist and help people through low cost and effective treatments- Al-Quds has opened that door for me and the continued financial support from RECA will make my dream a reality. 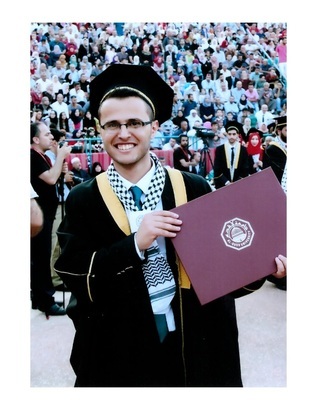 Thank you Al-Quds University and RECA for your support and believing in my dreams." "I am very grateful for the help RECA has provided me to pay my tuition. 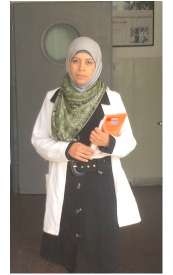 I look forward to contributing to my community as a social worker, after I graduate from Al-Quds University." The scholarship which I received from RECA helped me to study the subject I like and enroll into the University I love.Thank you RECA from the bottom of my heart for your support." "I thought a lot of what I can write to thank RECA for your help. All I have is a true, warm, and honest THANK YOU. The stress my family and I were facing due to the heavy financial burden was unimaginable. I am so thankful for your financial support. I am relaxed, studying better, and truly happy to continue my education. I believe that education is the most valuable thing in our lives, and those who support it are the most honorable. ​My father has told me so much of RECA’s support of education in Palestine. It is a once in a lifetime chance to know an organization like RECA. I hope one day I can help students pursue their educations."